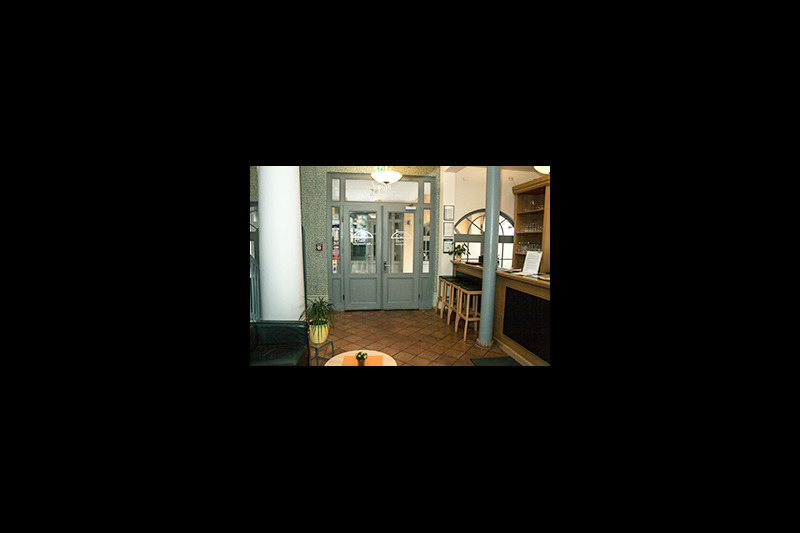 Stress-free wellbeing in Weimar's classic town centre. 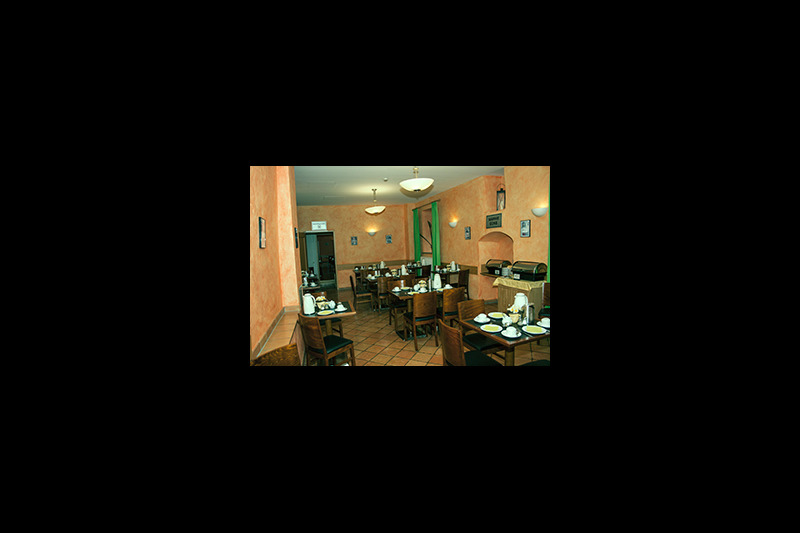 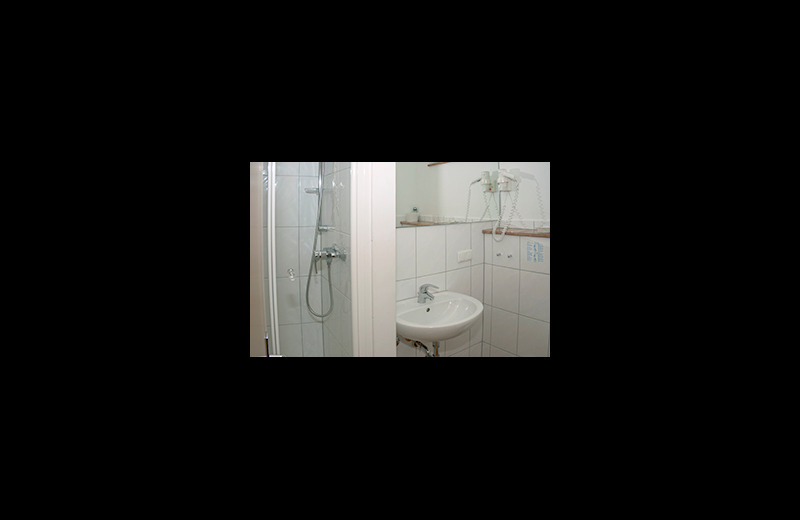 Situated in the middle of the historical old town between Goethe and Schiller House, located directly on the Fruenplan and the pedestrian zone. 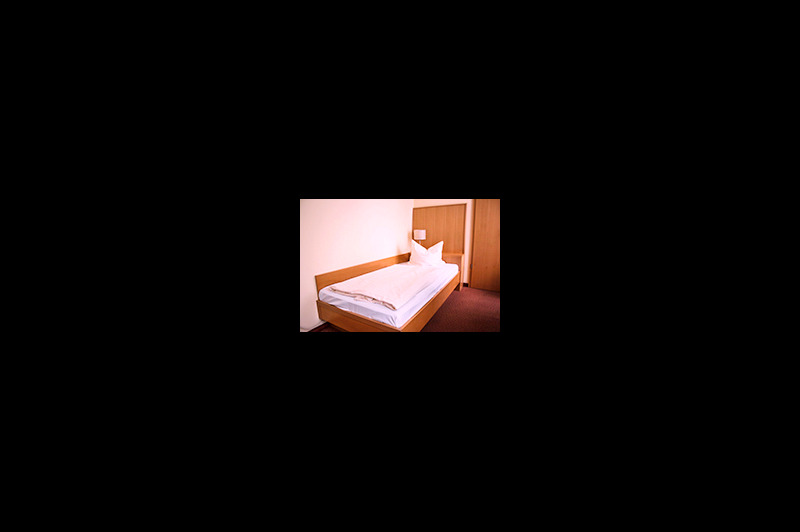 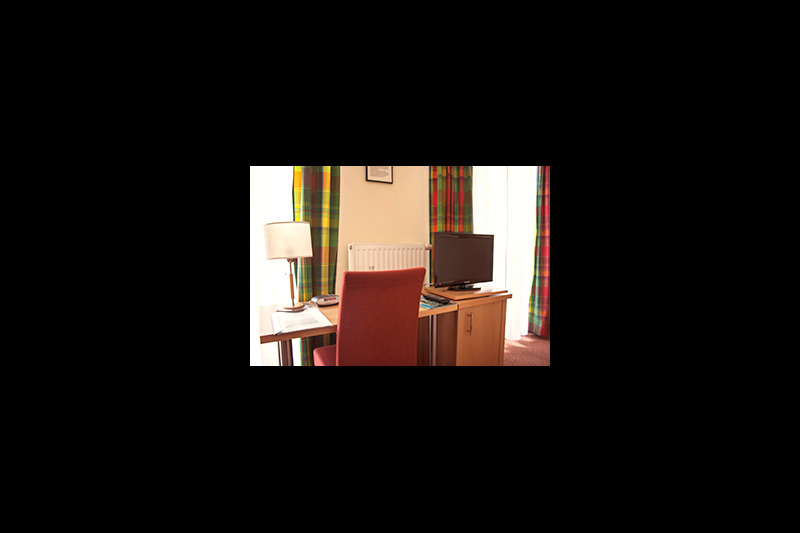 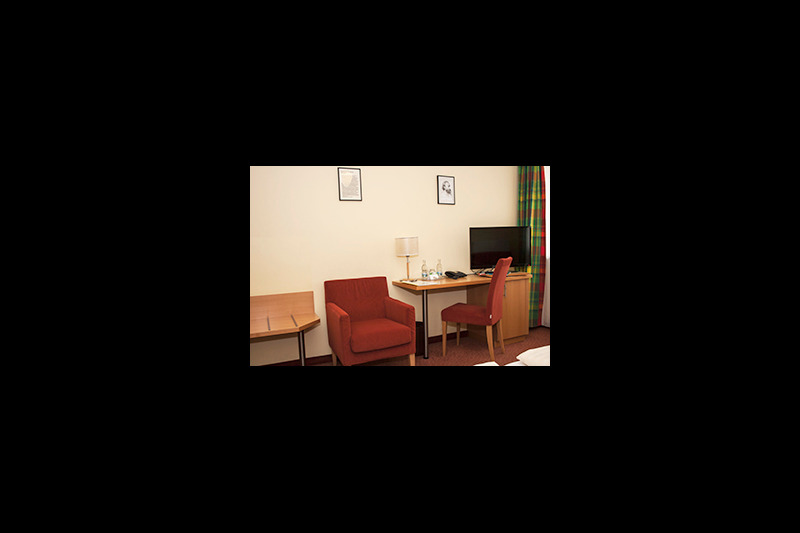 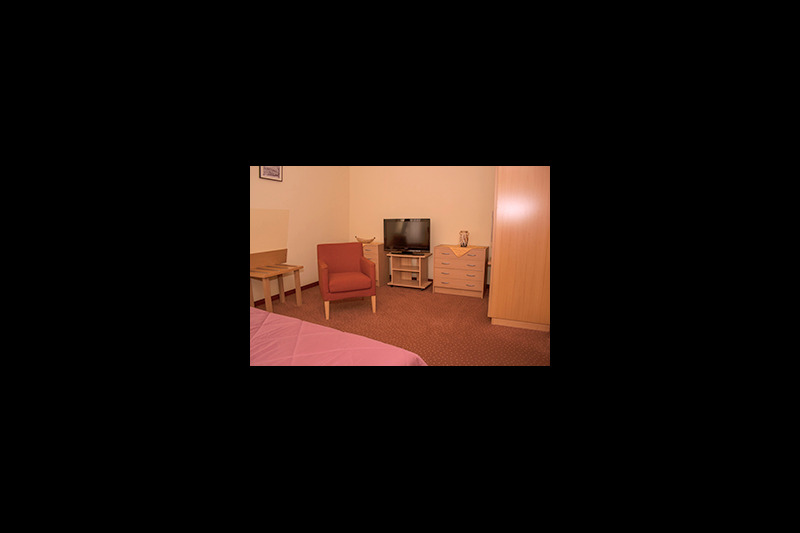 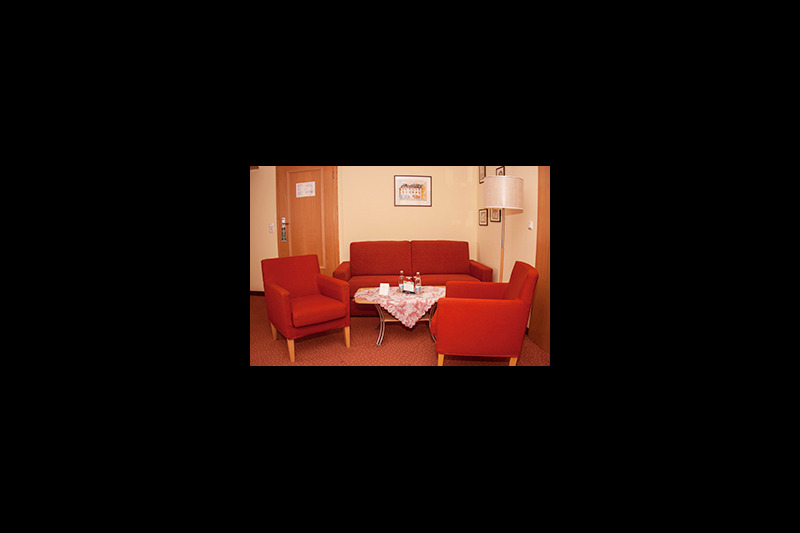 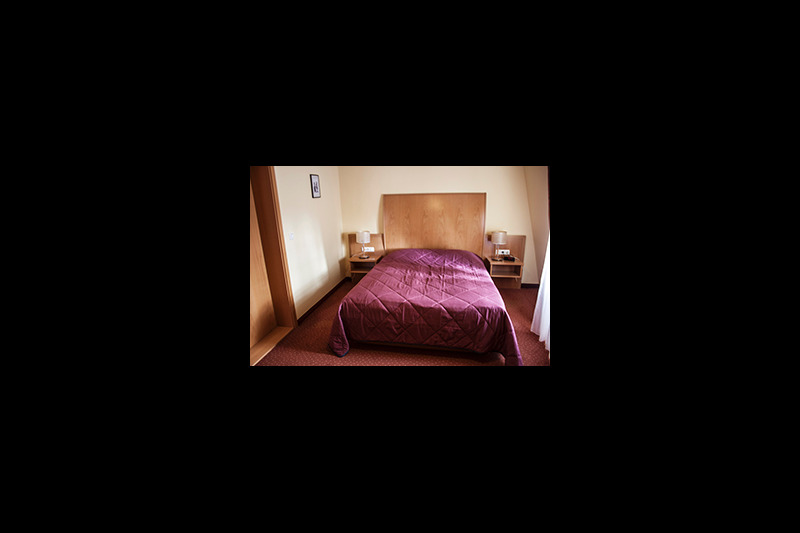 Comfortable furnished rooms in quiet location.